One of the best things about being a long time camp pro is that every year, we essentially find ourselves doing the same cycle over and over again. While this can be tiring, even exhausting, if we think about it another way, it’s also an incredible opportunity to get better and better without (too many) extremely large learning curves. 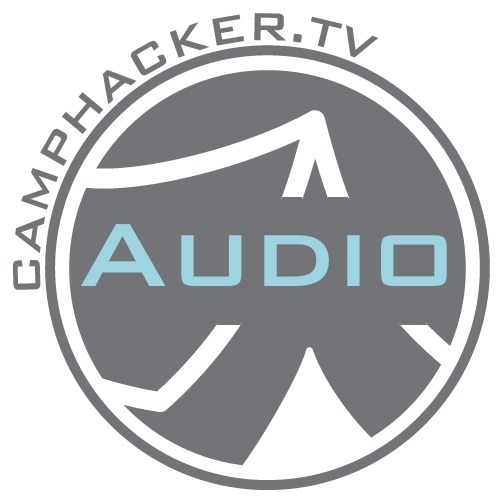 In your search for consistent improvement, the CampHacker crew wants to help! In this episode, Travis, Joe and Gab are joined by the wonderful Ruby Compton (Yes! THAT Ruby from Camp Code!). These four pros join forces to share their sources of inspiration that help them find the drive, motivation and sustainability to innovate their camp, and the entire industry year after year. Below, is a list of most of what is covered from this episode. We included it for you, yes, you, who are awesome and read the show notes! Here you are, you awesome person, you! Travis - Listens to fiction in audiobook form, not business books. Take a vacation. No seriously. No phone, no email, take the time to take the time. Remember that you are not your job and camp is not you. You need freedom to develop yourself properly. Magazine (or podcast) subscriptions (see above), not just summer camp, and not just non-fiction related material. Be brave and make waves in the industry. People might not always like you, or your ideas, but that’s okay. Inspirational Instagram Feeds - Representation Matters, Because Of Them, etc. Deep thinking on your own without the internet to help. What tools and mindsets do you use to help yourself be a better camp pro? Let us know in the comments!